See It to Believe It ! Many patients don't believe a product can work for their skin until they see proof. One of the easiest and most powerful ways to provide this evidence (and ultimately move more product) is through before and after photos. 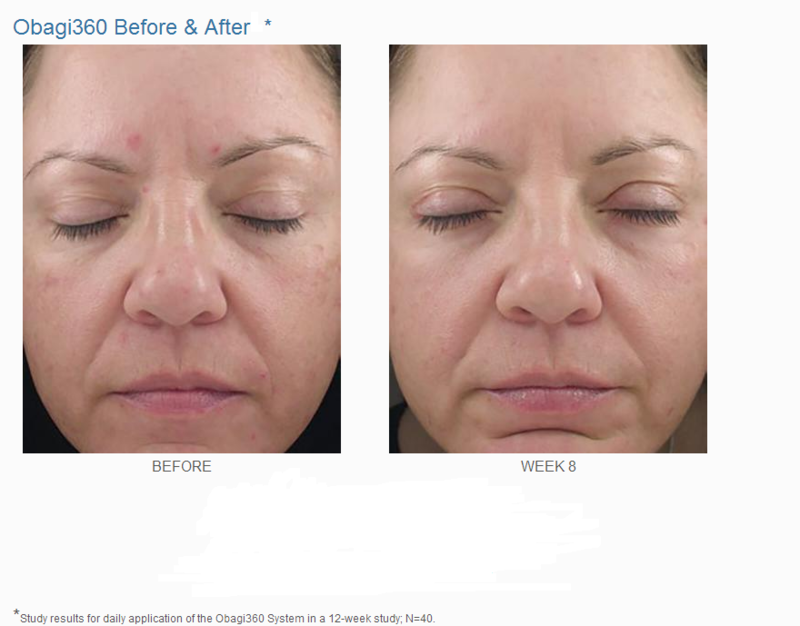 Check out these photo transformations of real Obagi users who love our products and experienced positive results. Please note that photos have not been retouched and individual results may vary.